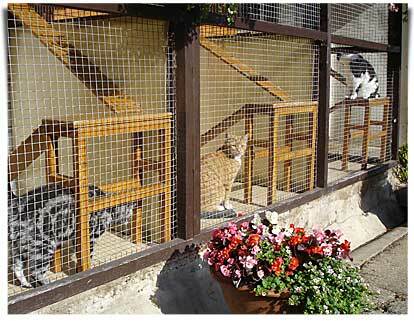 Cabins designed so that your cat feels safe and secure. 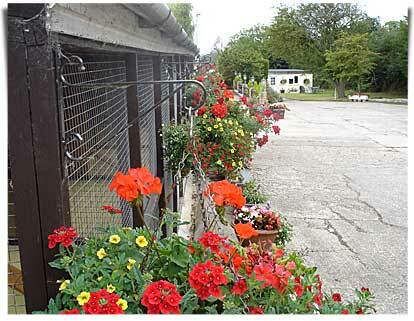 Soft comfortable bedding provided with complimentary heating in the colder months. 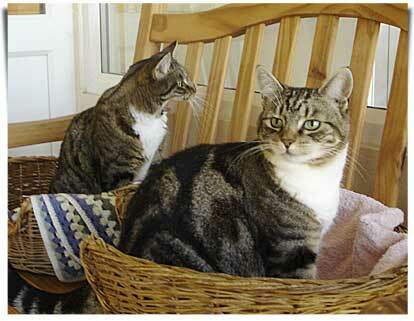 Countryside views give your cat daily stimulation and interest. 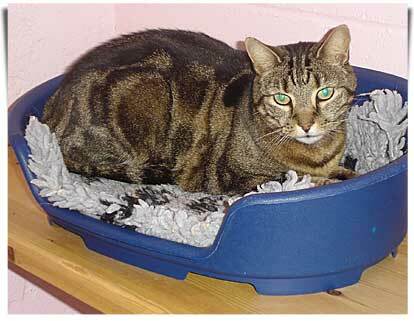 Our staff treat the cats like their own to help them settle into the cattery environment. 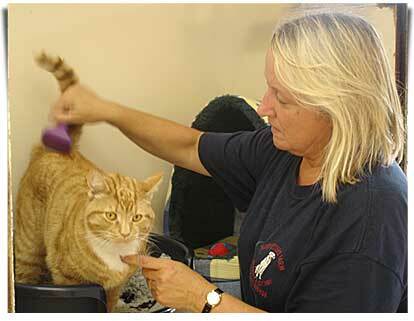 When required cats are groomed daily. Only top branded foods are provided and medication is administered free of charge by trained staff.